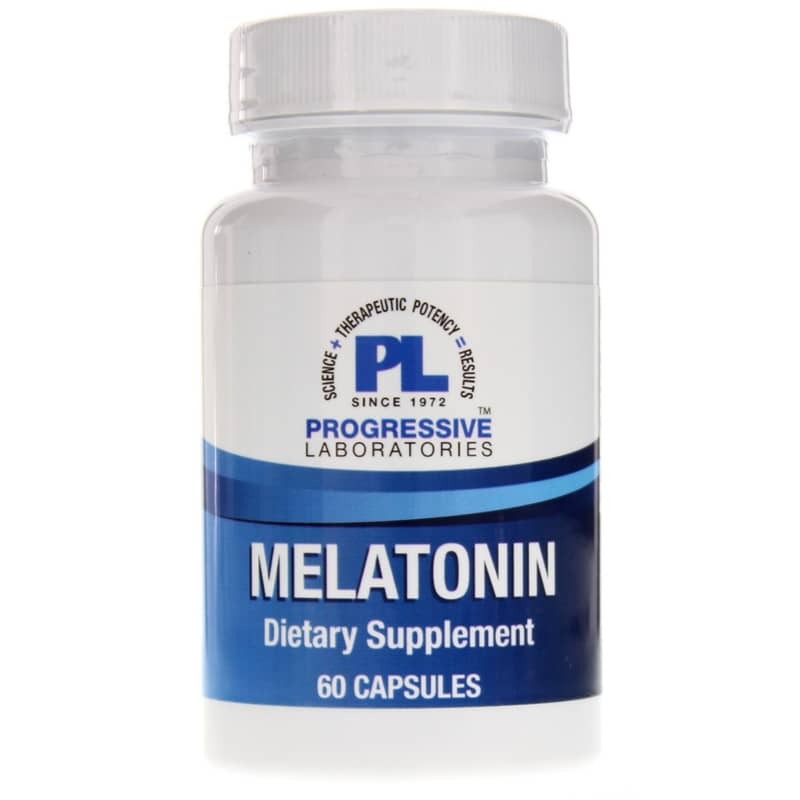 If you find yourself counting sheep and are looking for a natural solution, Melatonin by Progressive Labs may offer support. Melatonin is a natural supplement that provides support for sleep, and may help with symptoms of jet lag. 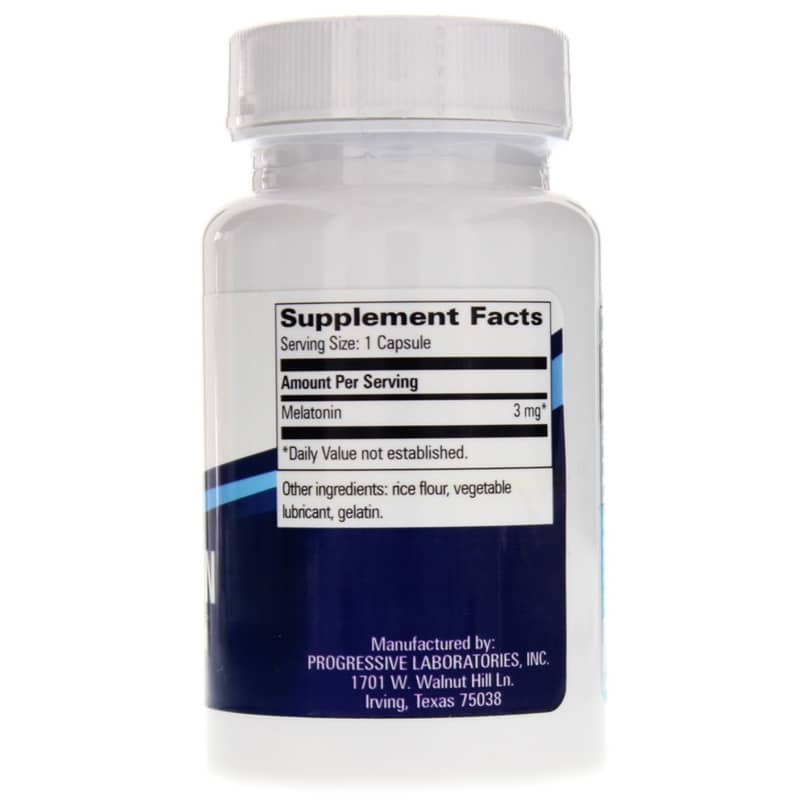 In addition to its role in regulating the sleep/wake cycle, melatonin functions as an antioxidant. It specifically scavenges the damaging hydroxyl radical. Like other "anti-aging" hormones, melatonin is produced in abundance in early life, but declines steadily with age. 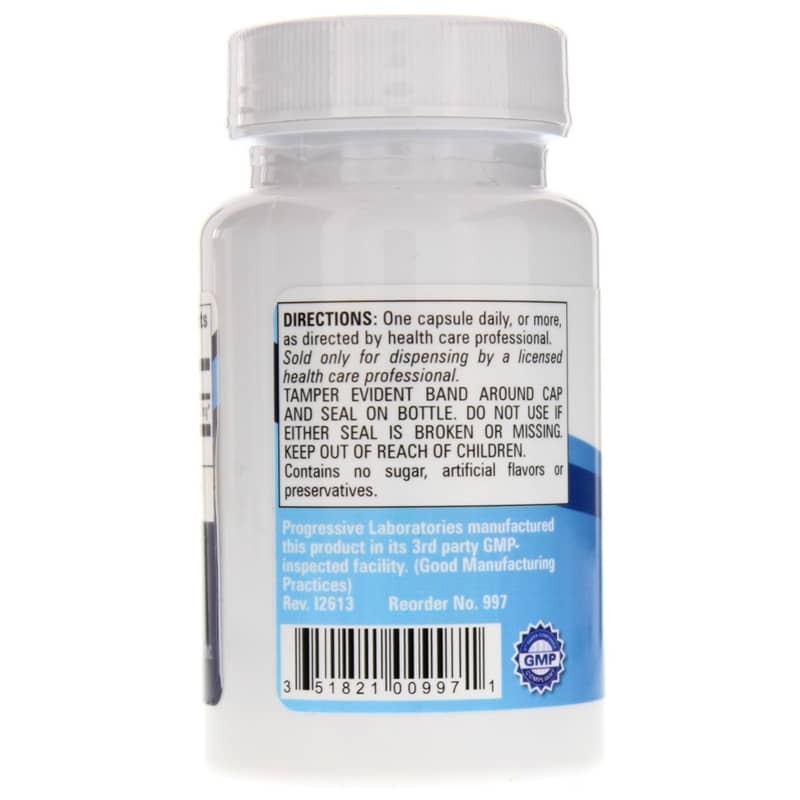 Adults: For sleep disturbances, one capsule daily, two hours before bedtime. May be discontinued when sleep patterns normalize.